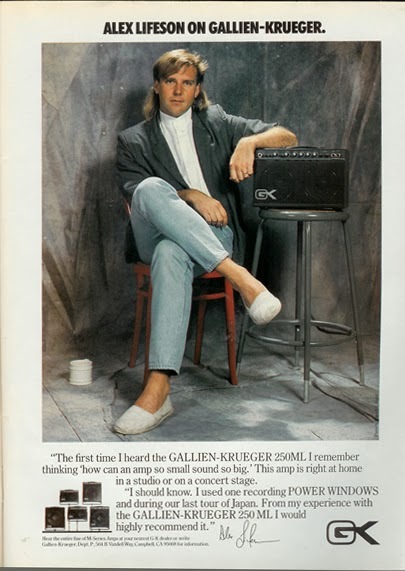 Gallien-Krueger has been building quality solid-state amplifiers in the United States since the company was started by a pair of Hewlett Packard engineers over 40 years ago. 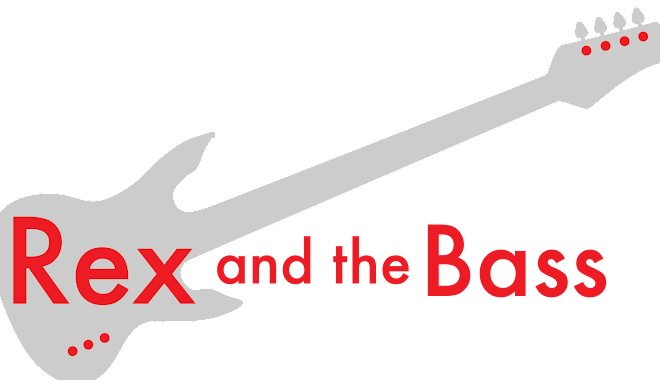 They have become the biggest bass amplifier manufacturer out there on the back of their RB series of bass amplifiers, which were introduced back in the early 1980s. Their products and customer service are very well regarded in the music industry. 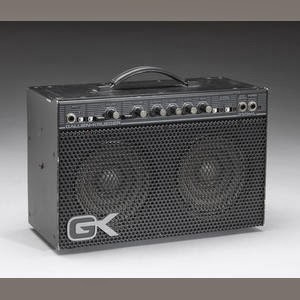 Well, G-K also used to dabble in solid-state guitar amplifiers, and the 250ML was introduced in the early 1980s as the combo version of the 250RL. It was small, coming in at around 22 pounds and measuring 14 x 9 x 6 inches and carrying two 6.5-inch Pyle speakers. In checking around, and it turns out they also had the same combo with two 12-inch Celestions (the 212SCL), though I have never seen one of these in my world. The 250ML is a stereo unit with 50 watts per channel. The front of the unit does not have many knobs, but it sure has a passel of switches. There is a single input jack with a channel switch (A or B), as well as a footswitch jack and a headphone out. The A channel (clean) has a Gain switch and a “compander” switch which is designed to produce a more bluesy sound. The B channel (dirty) just gets a gain switch. There are also knobs for the four-band EQ, as well as switches for pre-set stereo echo and chorus effects. The back of this G-K amp is a lot simpler. There is an XLR direct out, two ¼-inch 16-ohm speaker outs, and a switch to change from bypass the internal speakers and to switch from 16 to 8 ohms. There is also an effect loop and a trick ¼-inch jack that can act as a stereo out or as an aux in. How does that work? And lastly there is the power switch, an IEC power cable socket and a separate 110V outlet, which is something you never see anymore. If you hook up the optional footswitch, you can control the channel switching and turn the effects ON or OFF. Unfortunately it will turn both effects ON or OFF at the same time. Bummer. All of this stuff is wrapped up in the aforementioned little tiny package, which is securely housed in an aluminum case with a steel mesh grill. There are little rubber feet on the bottom and a handy carry handle on top. I find the pre-set gain and effect control to be limiting. Of course you can fiddle with the EQ knobs to dial your sound in a bit better, but it is hard to make those kinds of changes on the fly. And even then you are not going to get the sound exactly where you want it. At high volume level the tiny speaker will start to distort, and when you attach more speakers, you lose all the advantages of having such a tiny amp. It turns out to be awfully heavy for a solid-state head when you use it that way. If you are looking for one a 250 ML, they were very well built, and I have seen some that were amazingly abused and still functioned fine. 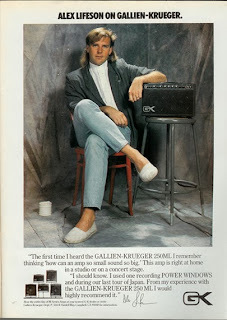 Gallien-Krueger does a nice job of supporting their older products, but do keep in mind that these amps are 30 years old, so make sure you check it out before you buy it.